It doesn’t get much better than this! WPVGA is giving away a 2016 Cub Cadet Utility Vehicle (UTV) to the retail store with the best and most creative Wisconsin Potato display during the month of October 2017! 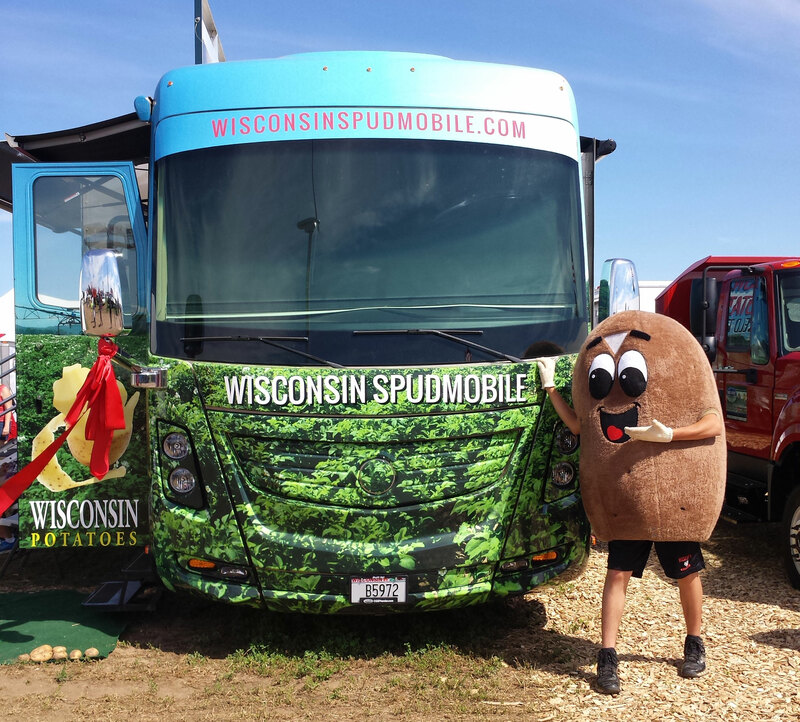 The UTV will be decked out in the Powered by Wisconsin Potatoes logo and is helping to raise awareness of potatoes produced right in the Badger State, while also showcasing the importance of buying local and the health benefits potatoes naturally provide. The winning retail store can use the UTV as a promotional tool to bring customers into its store, or the winner may choose to donate it to a worthy organization. Send pictures of completed displays to WPVGA (wpvga@wisconsinpotatoes.com) by November 10, 2017. Winner will be chosen in November 2017. Click on the following link to view our latest advertisement: WI Potatoes Cub Cadet UTV Giveaway.